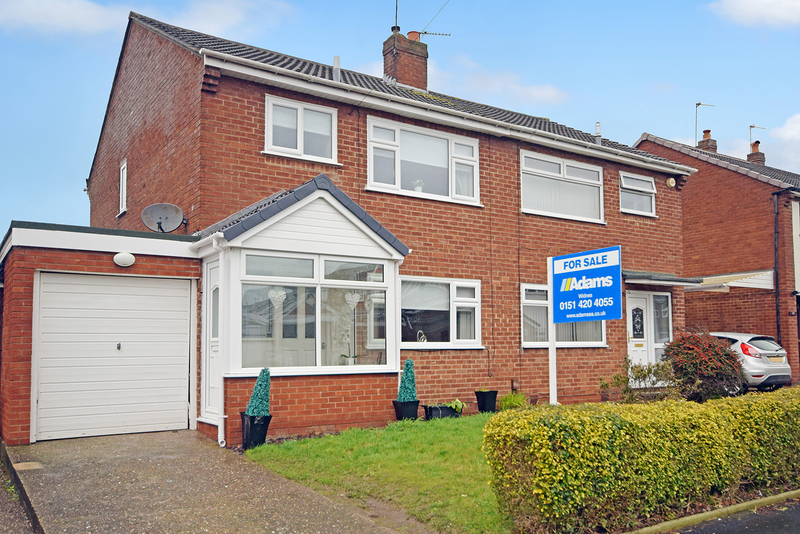 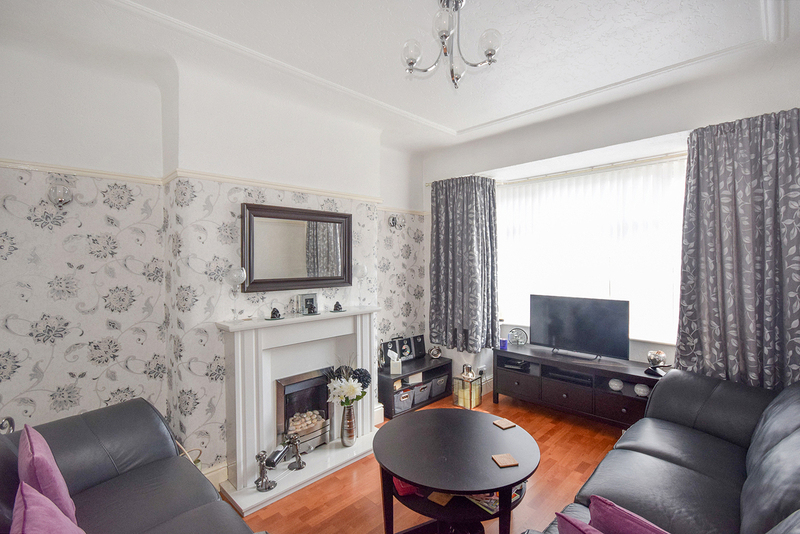 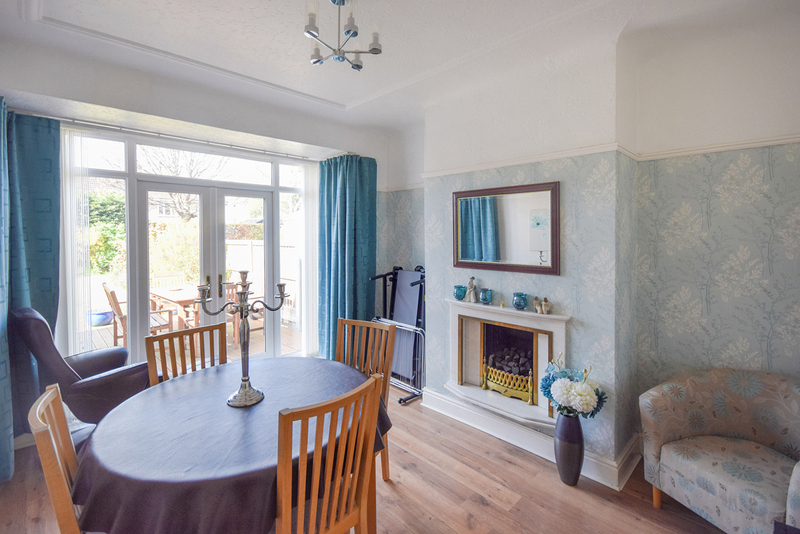 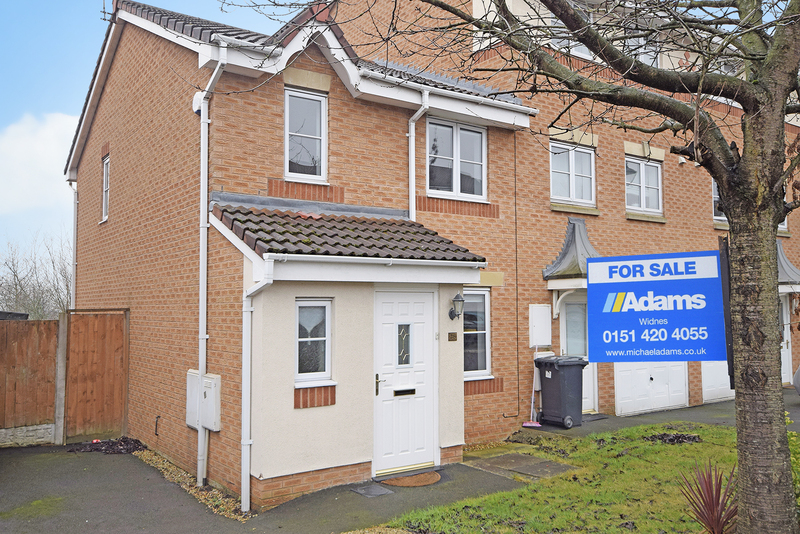 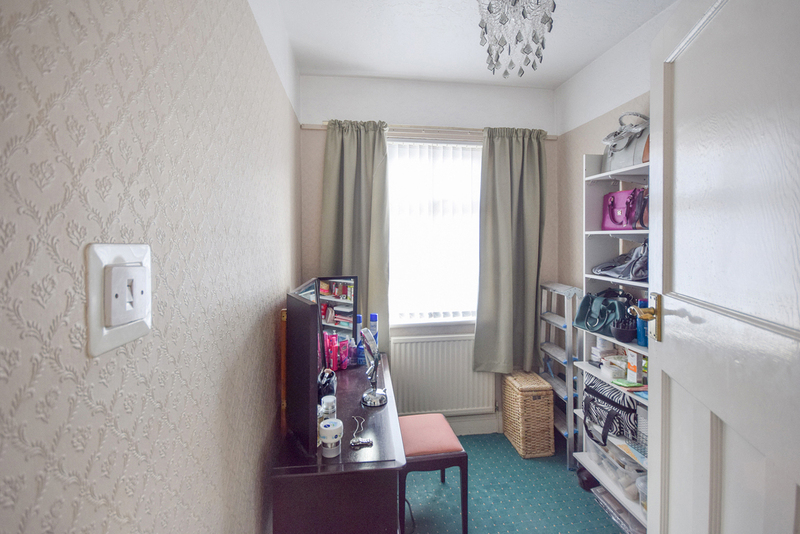 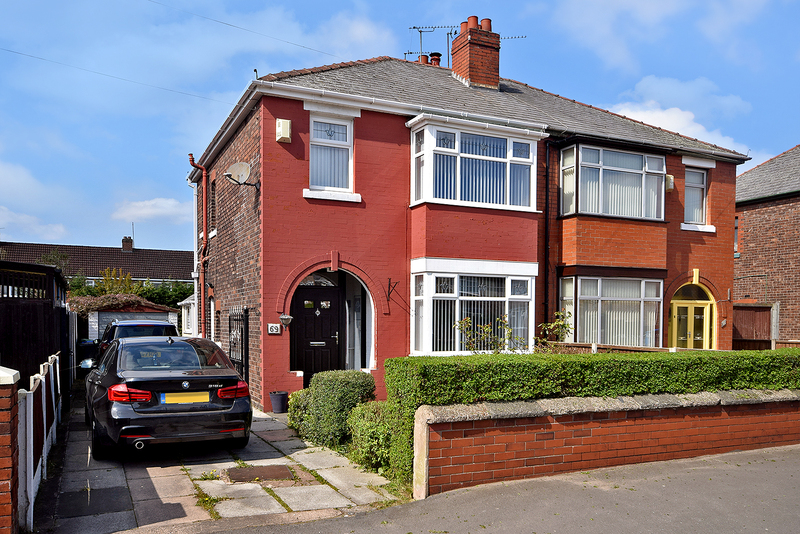 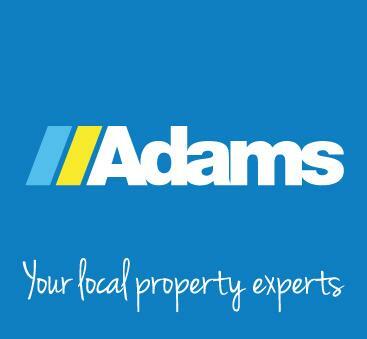 Adams Estate Agents are delighted to market this much improved three bedroom semi-detached house, offered with the benefit of no onward chain. 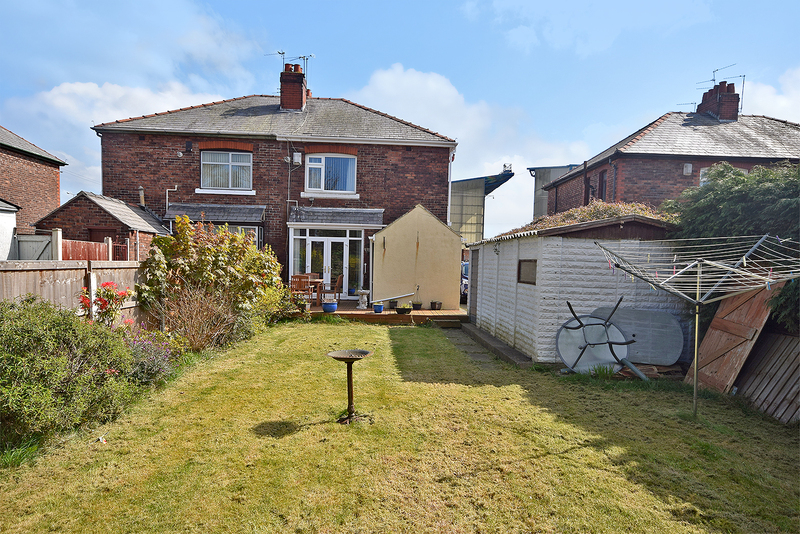 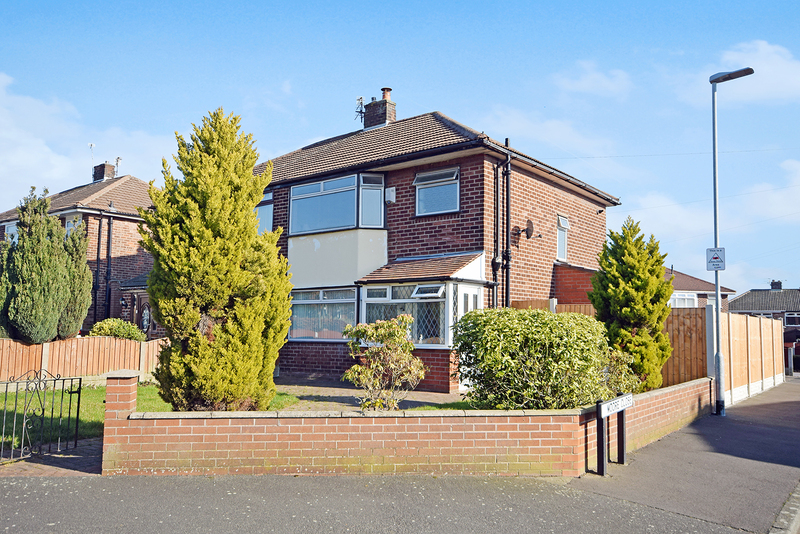 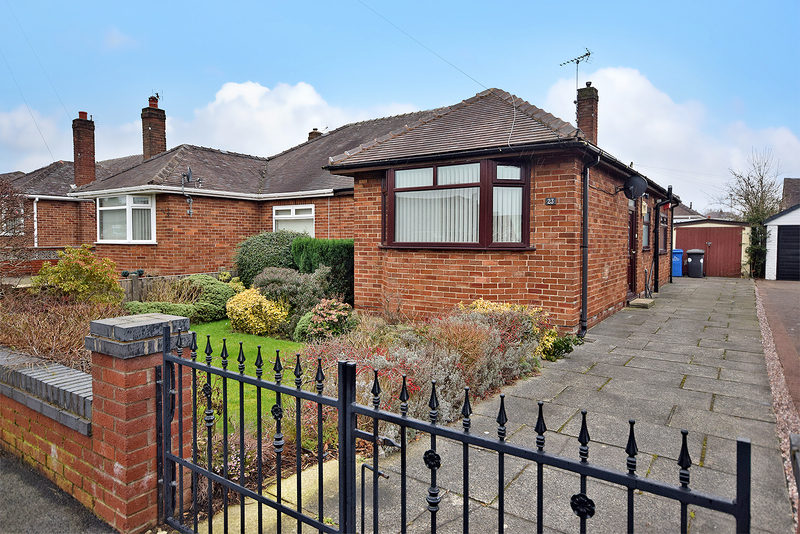 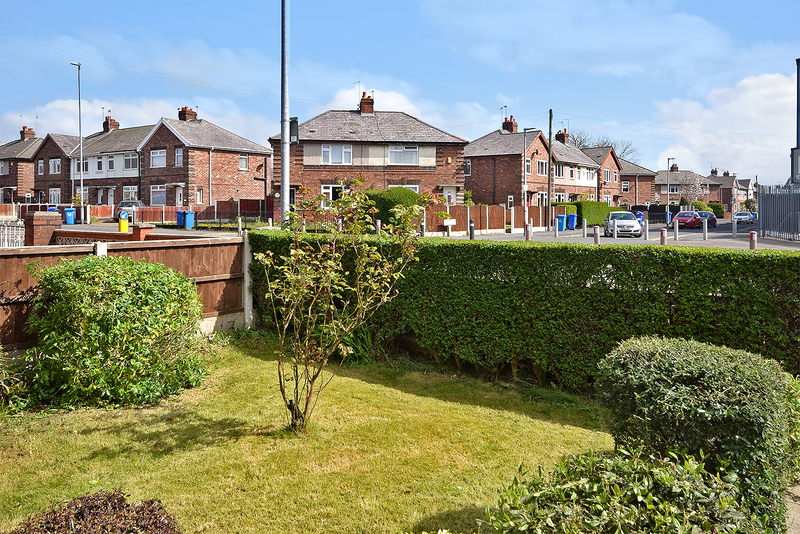 The property is sure to appeal to the family market, conveniently located for excellent local schools, town centre and motorway access. 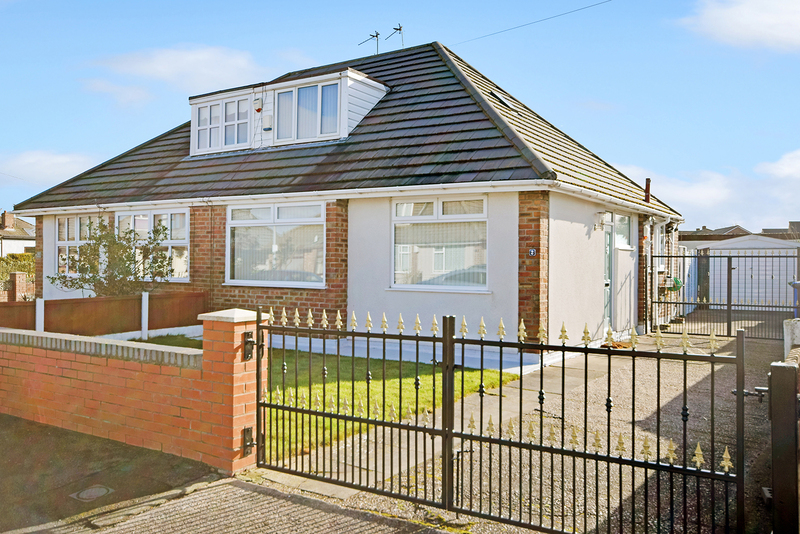 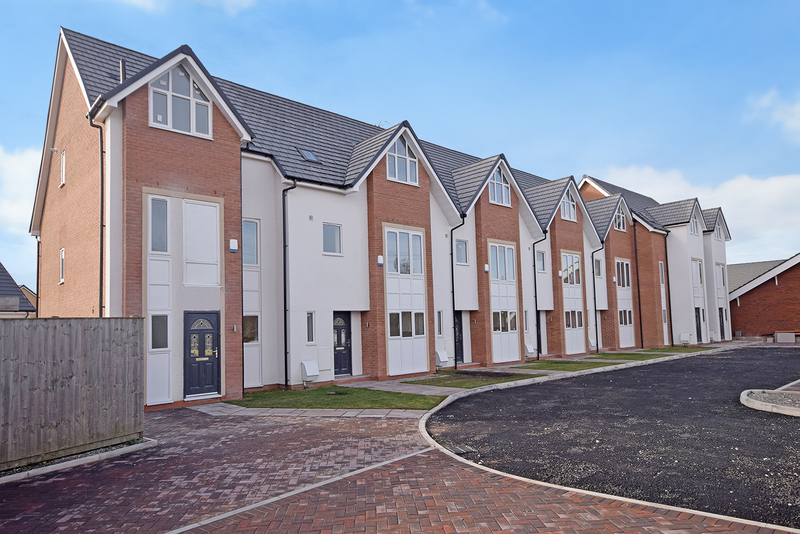 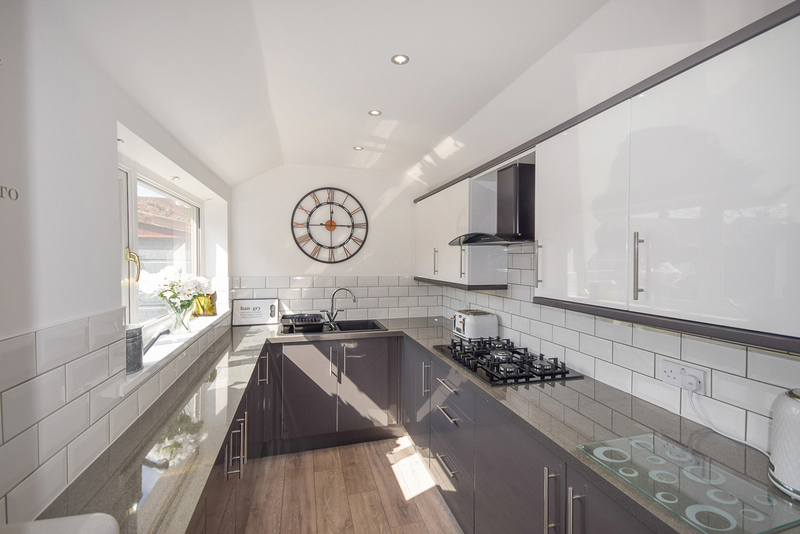 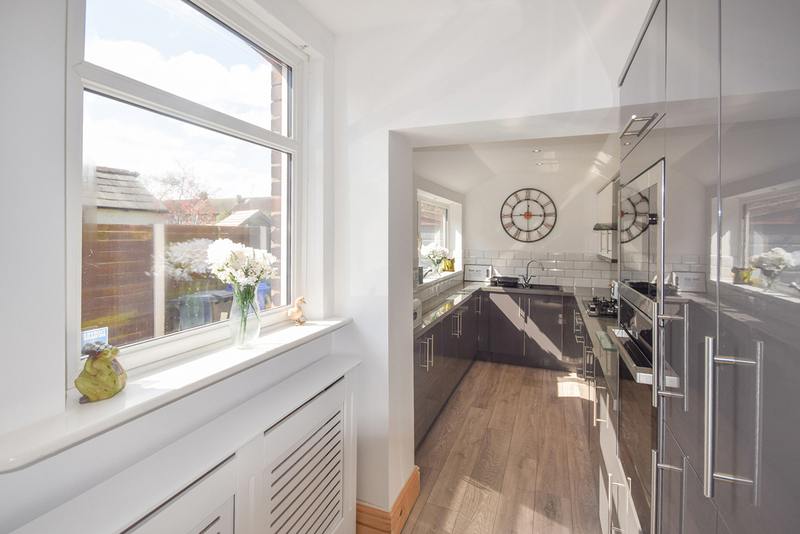 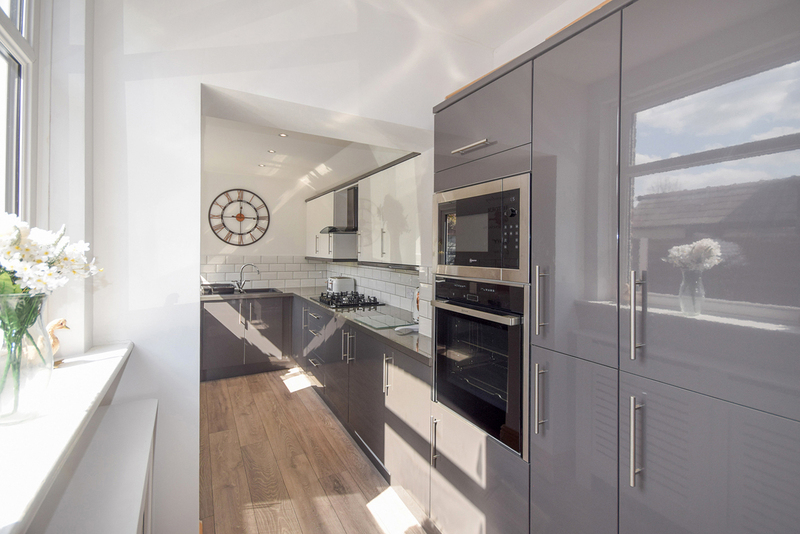 Features include entrance hall, two reception rooms and modern fitted kitchen to the ground floor. 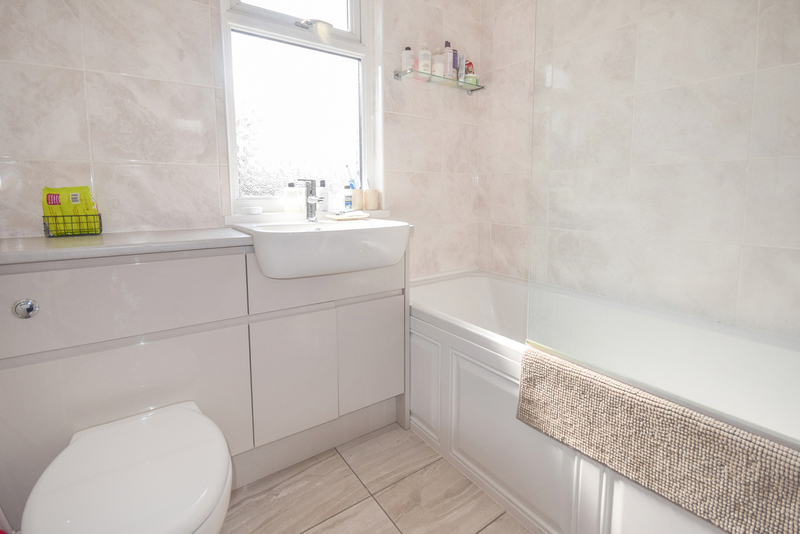 Landing, three bedrooms and contemporary bathroom to the first floor. 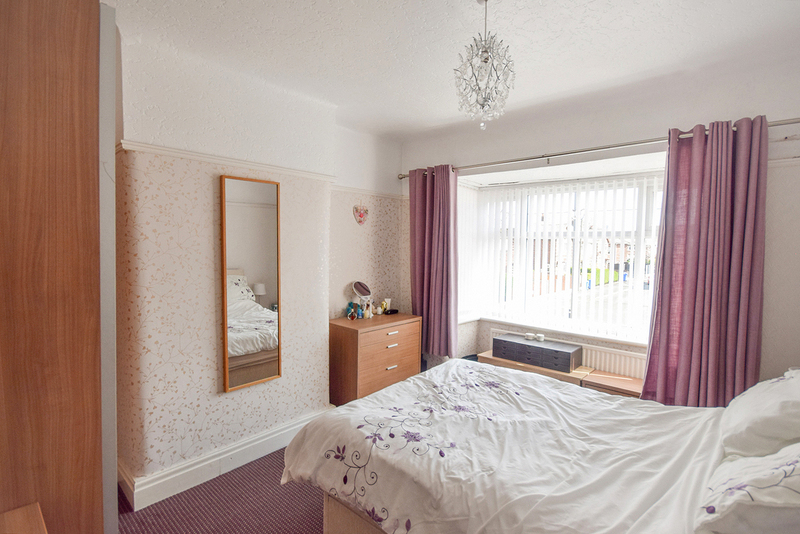 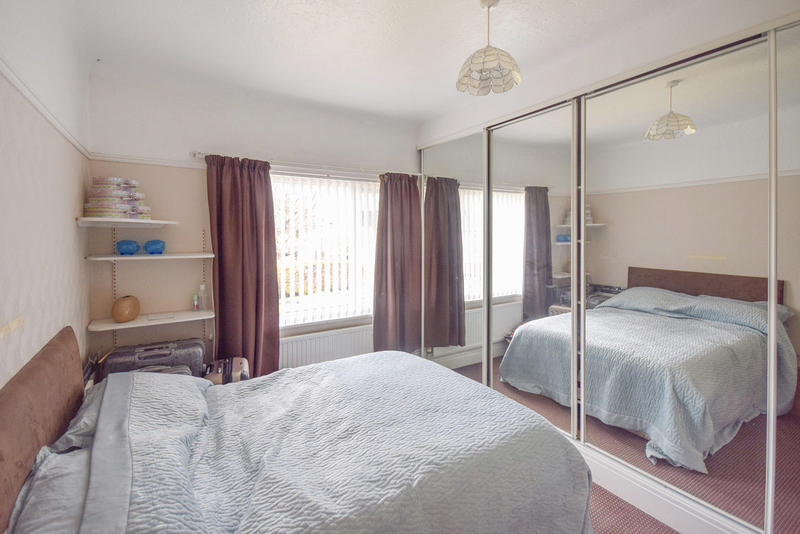 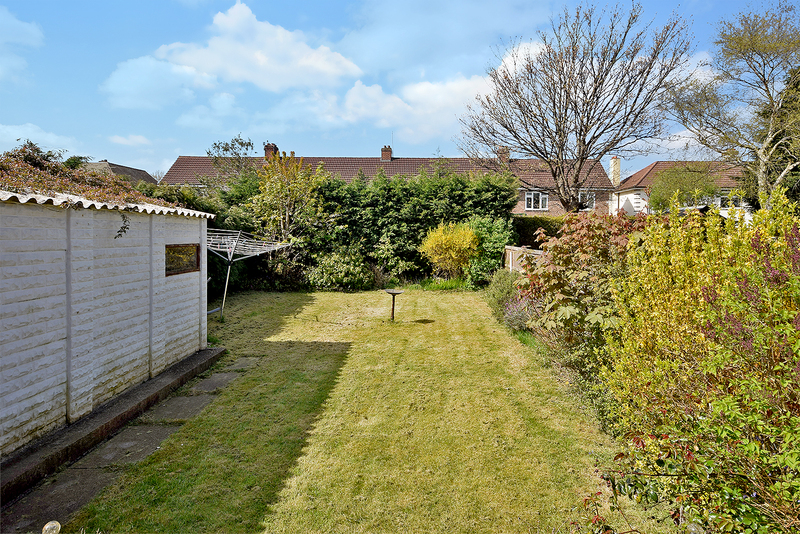 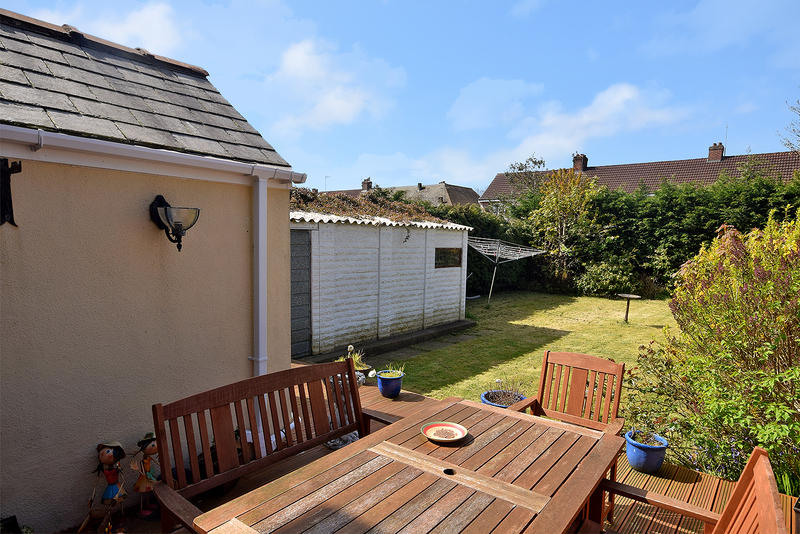 Externally, ample off road parking, useful garage and well tended gardens.